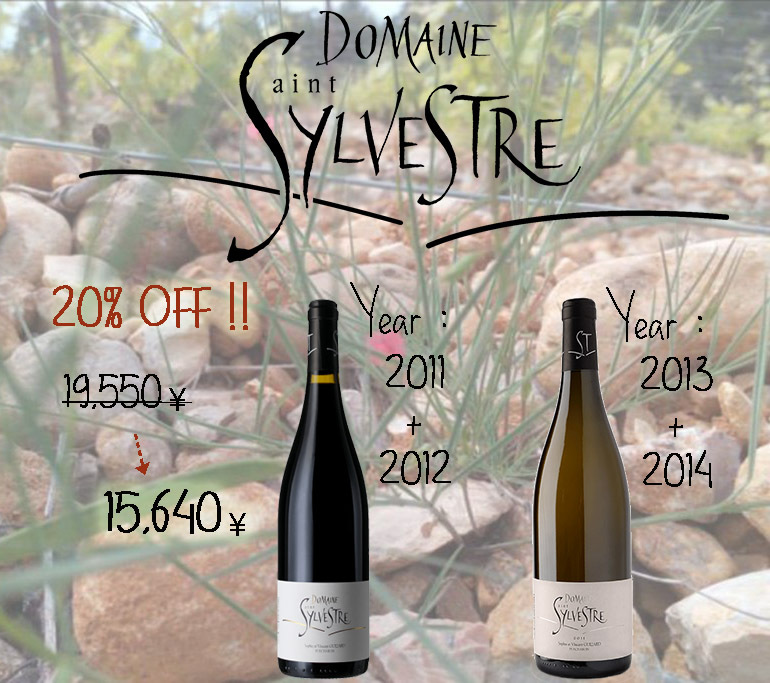 Discover the Domaine Saint Sylvestre through four vintages ! If you want to know more about the domain, you can read the focus here. A typical great wine from the Languedoc: A complex nose of ripe red/black fruits, leather. Rich and expansive, with spicy undertones and herbs of the garrigue. Good balancing acidity. An imediate and seductive wine. Exceptional white wine from the Languedoc, one of the finest of the area from its first vintage. So much finesse and complexity. A quite faultless and very special wine.